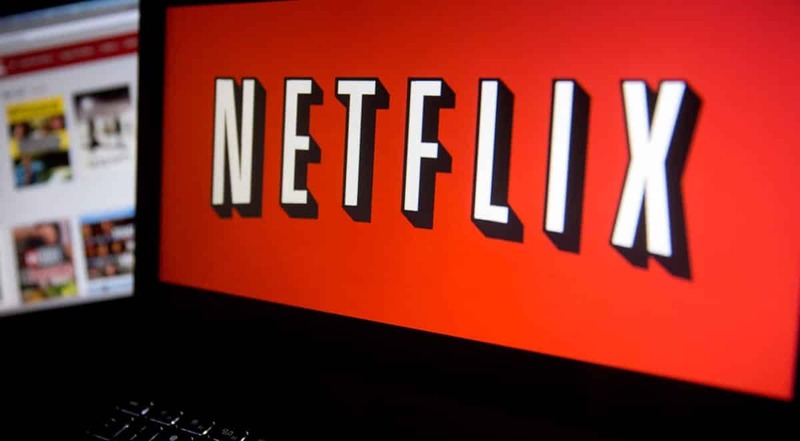 With over 104 million subscribers around the world, Netflix, an online video streaming company, in the last couple of years has managed to gain a foothold in the video industry by giving tough competition to pirate websites. A new recent study from Google shows that Netflix has more demand than its pirate alternatives including torrents, streaming, and apps in piracy center Brazil. The data appears in the company’s annual survey of movies. According to data from the search engine Google Trends, the turnaround of Netflix started in November 2016 (as shown in the image below) when consumer searches for Netflix was greater than pirate alternatives and remains the same until today. However, the stats above don’t essentially point that Brazil does not download movies and pirated TV shows. They instead show that Netflix’s library and ease of use of instant offer of contents and exclusive ads, is rewarded by extensive awareness among those looking for such content locally. “We’re not lowering piracy but this does show how relevant the [Netflix] brand is when it comes to offering content online,” Google Brazil’s market intelligence chief Sergio Tejido told Exame. The achievement of Netflix is similar to the rise of Spotify, says Debora Bona, a director specializing in media and entertainment at Google Brazil.